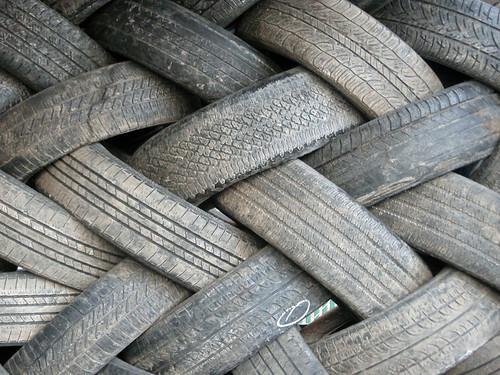 Here is a great video presentation on recycling scrapped tires. Think about all of those scrapped tires that are burned or that are laying in junk yards and waste yards. This is one area that is continually being looked at for recyclying but could probably be stepped up even more.